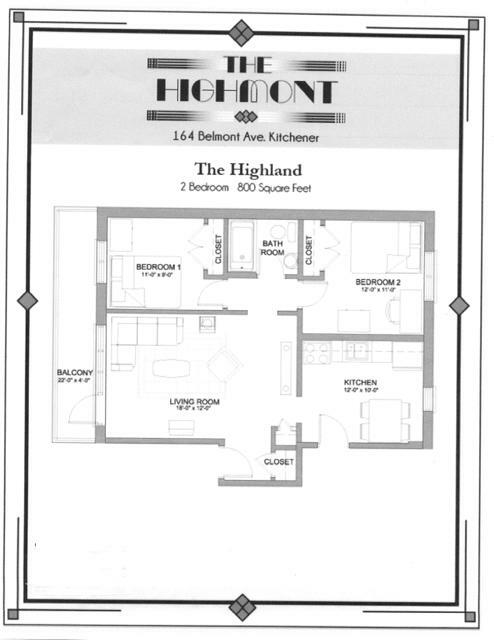 The Highmont Apartments are professionally managed by Effort Trust. 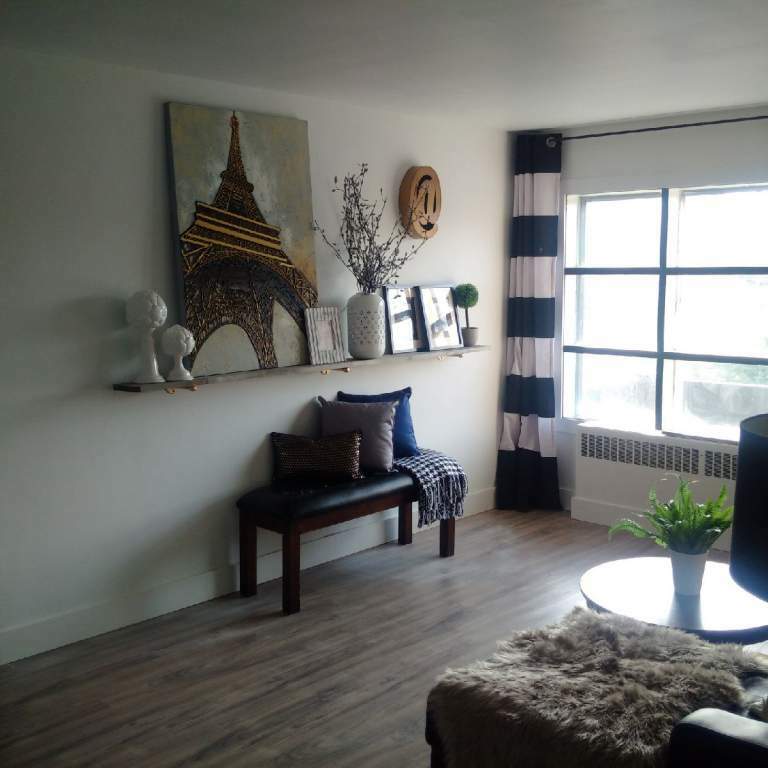 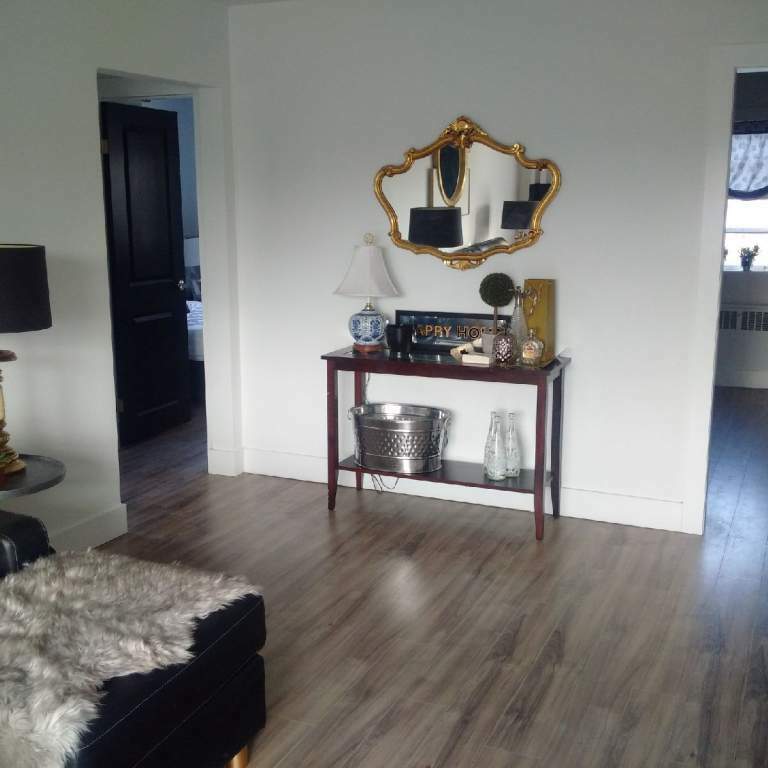 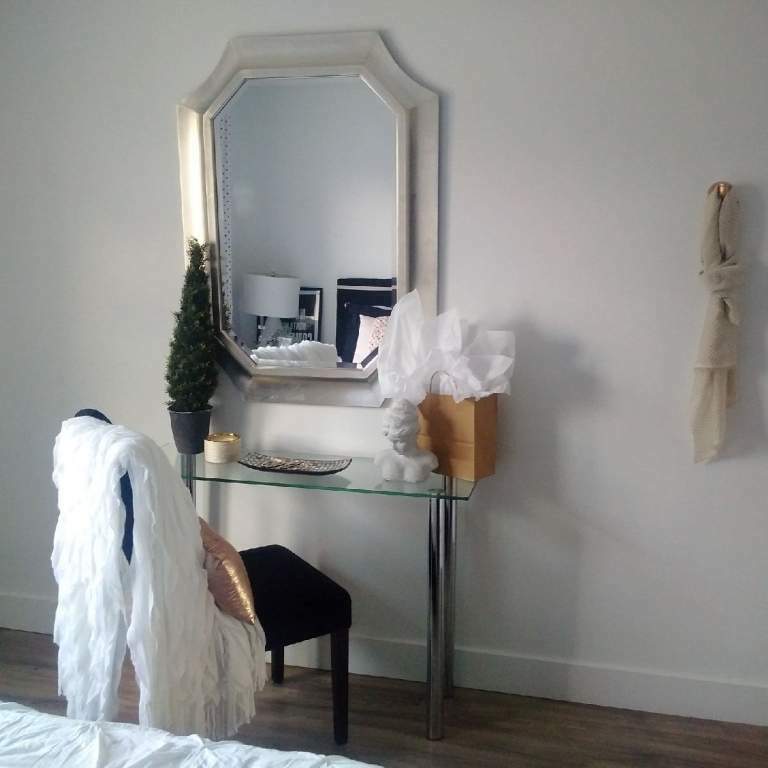 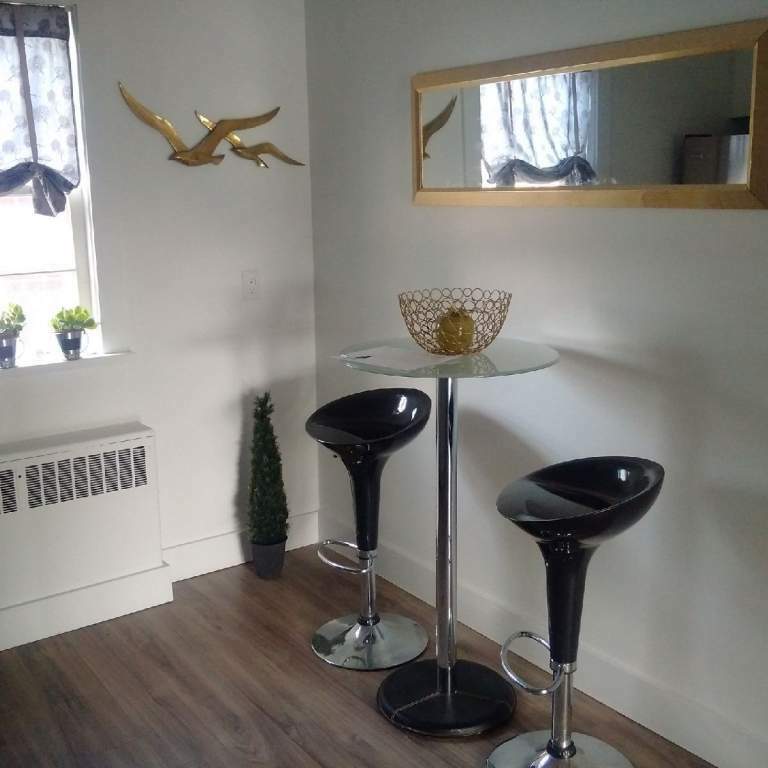 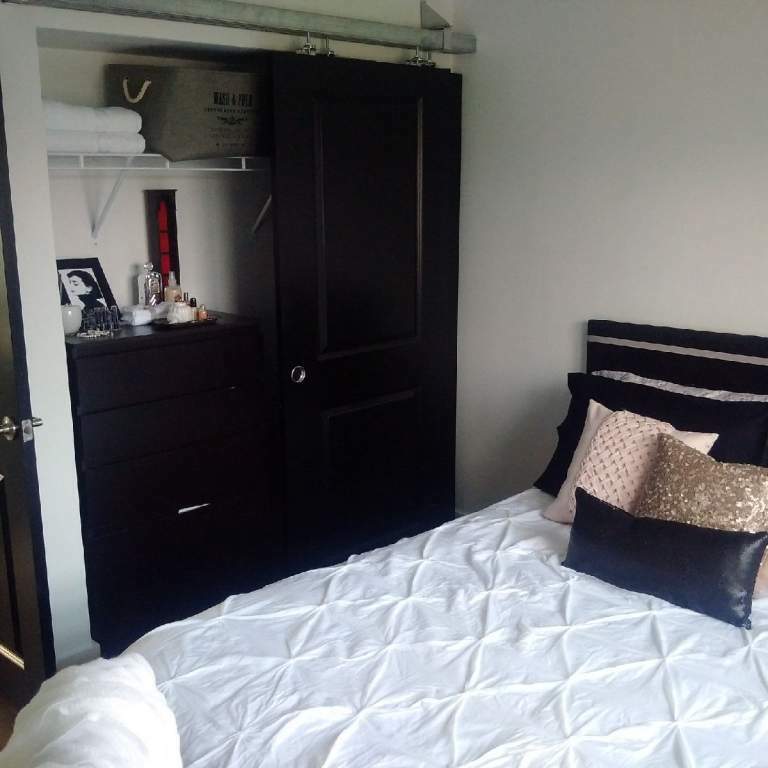 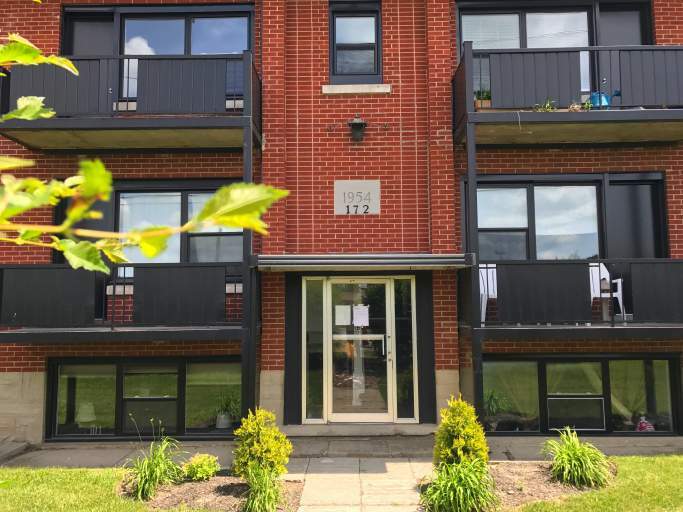 The moment you step through the controlled entry doors, you'll enjoy the renovated corridors inviting you to carpet free 1 bedroom and 2 + bedroom units. 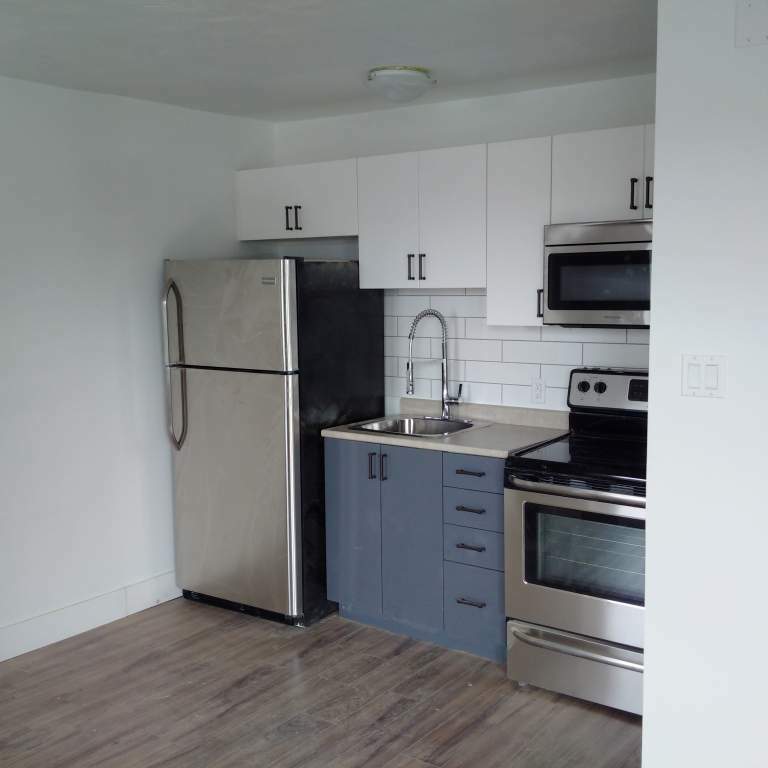 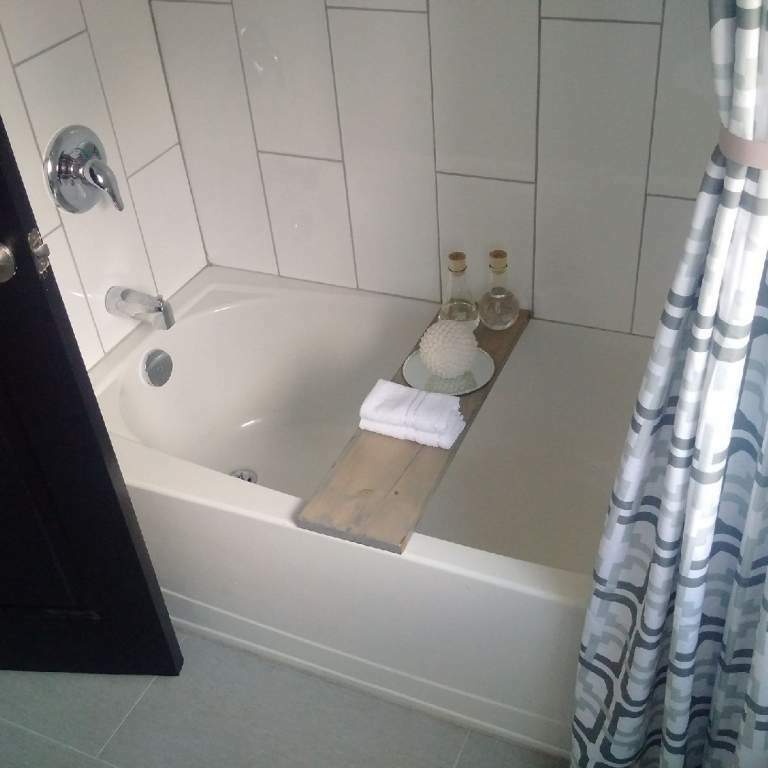 With interior finishes such as laminate plank flooring, 6" squared baseboard trim, newer windows and stainless steel appliances you will be left nothing short of impressed. 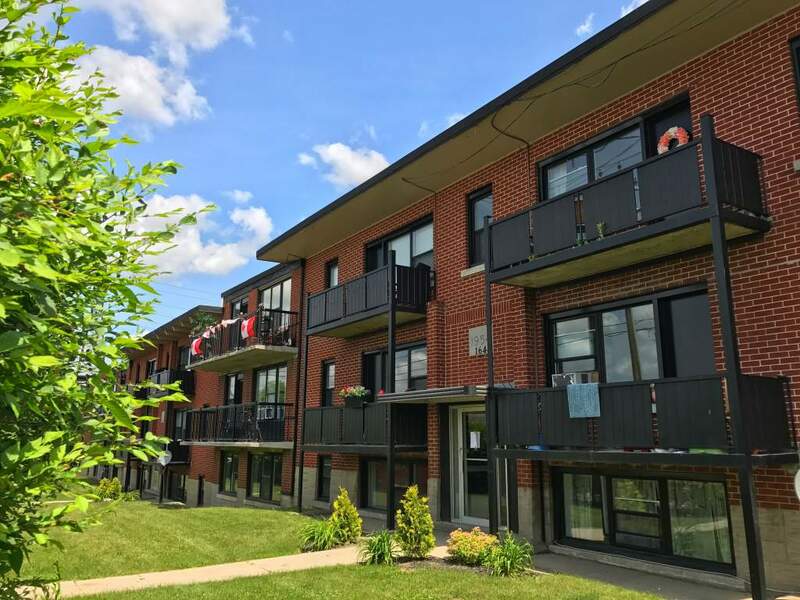 Building amenities include a BBQ station, green space, outdoor seating area, on-site laundry facilities and ample parking. 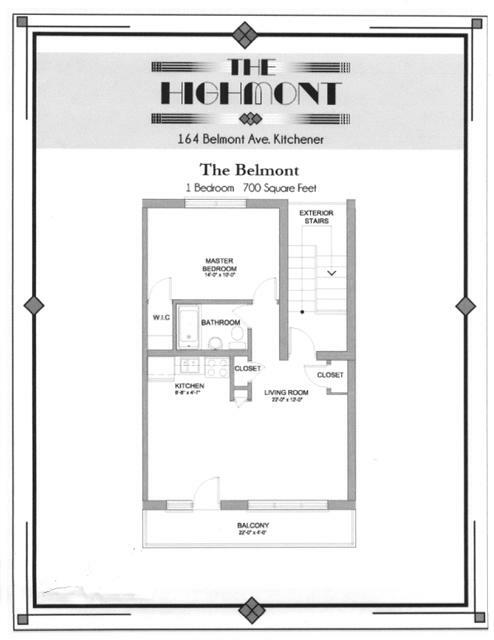 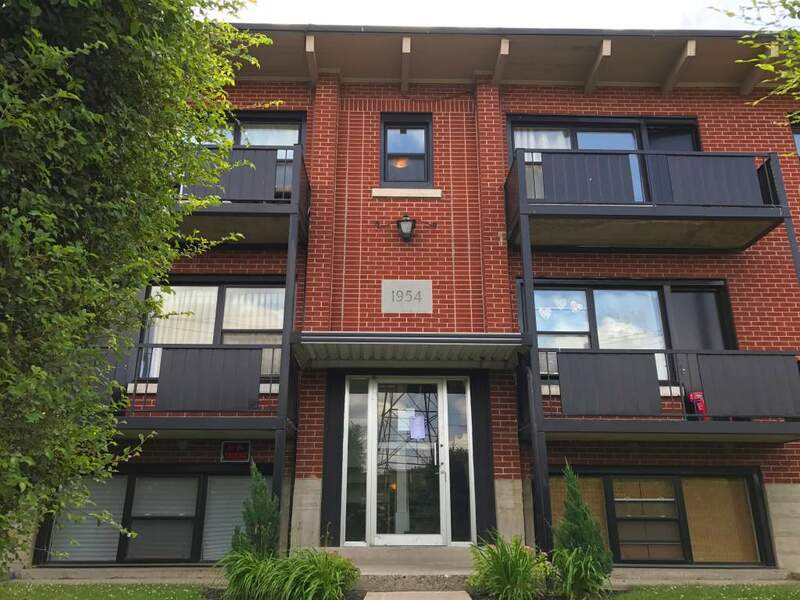 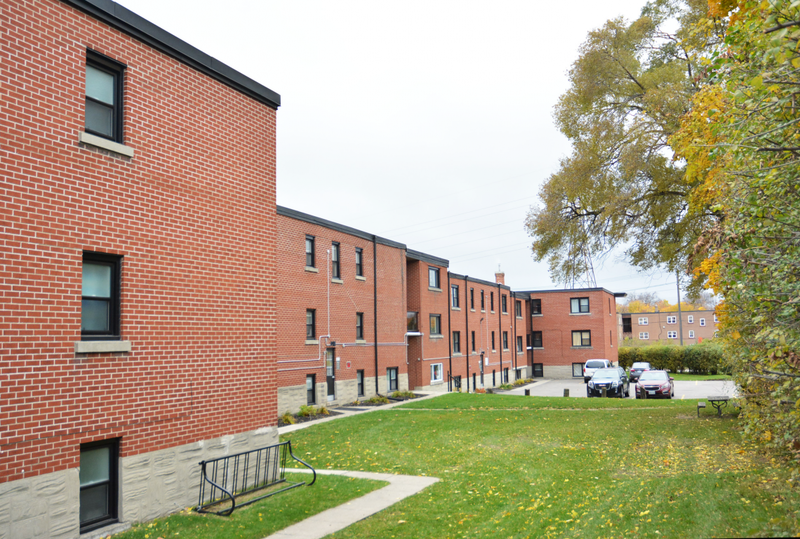 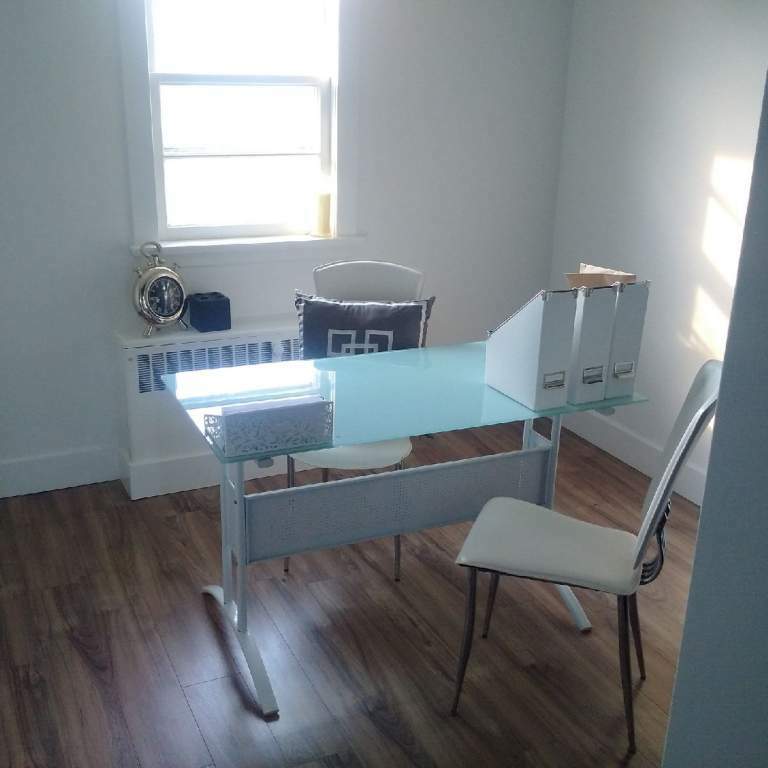 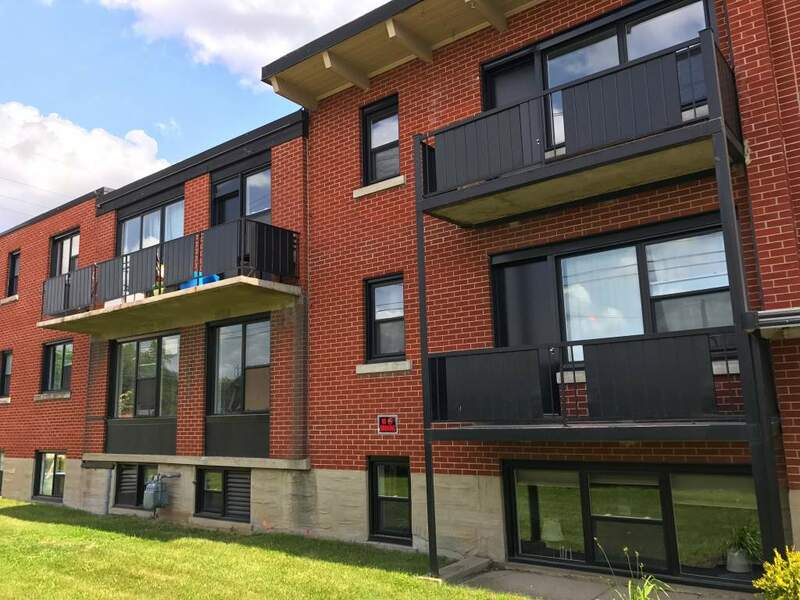 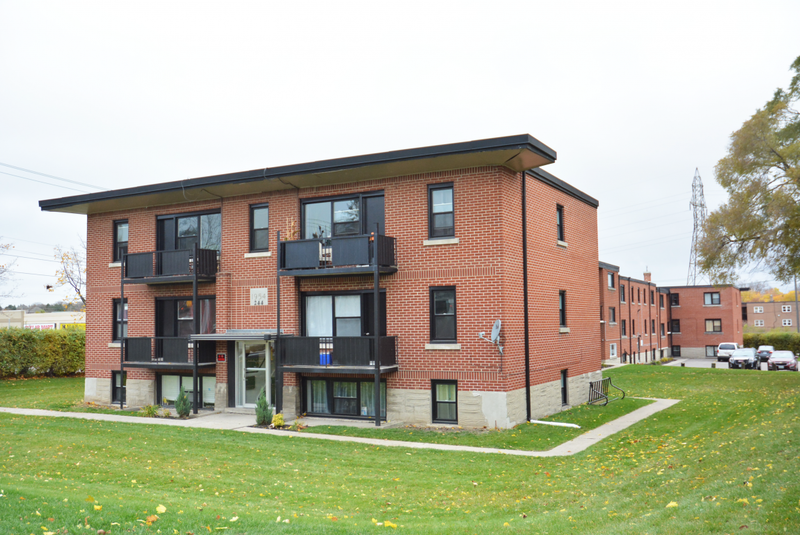 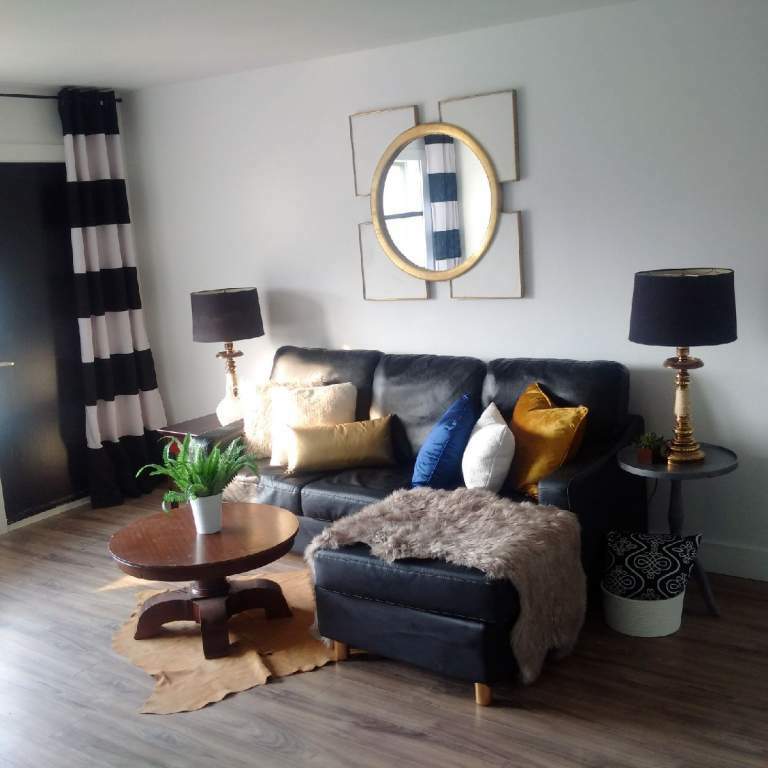 With its location situated just at the intersecting points of Belmont Avenue West and Highland Road West in Kitchener, it's conveniently located steps from the Iron Horse Trail, minutes from Downtown Kitchener and major grocery stores. 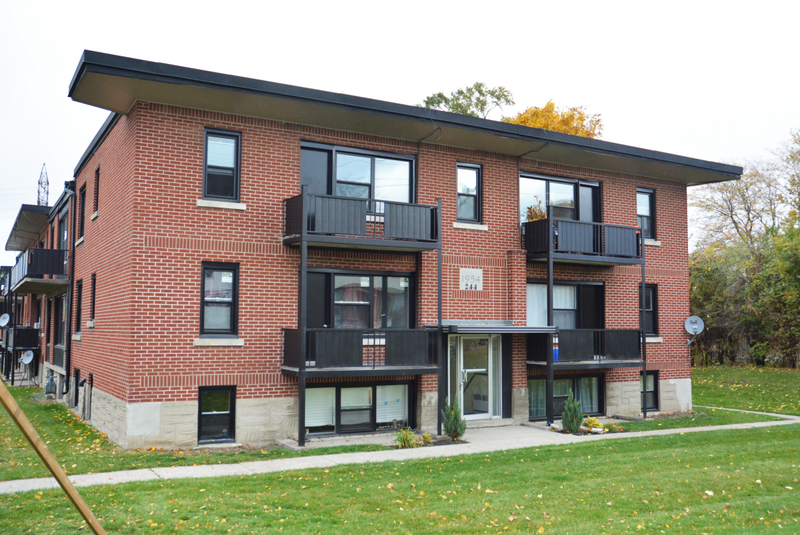 Don't miss out on the amazing specialty shops and family friendly neighbourhood all on the Grand River Transit Bus Line #8.